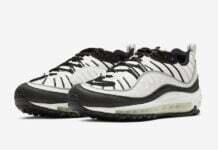 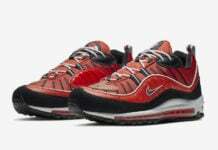 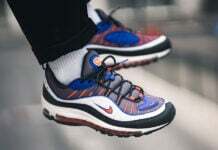 Nike continues to release different colorways of the popular Air Max 98 model. 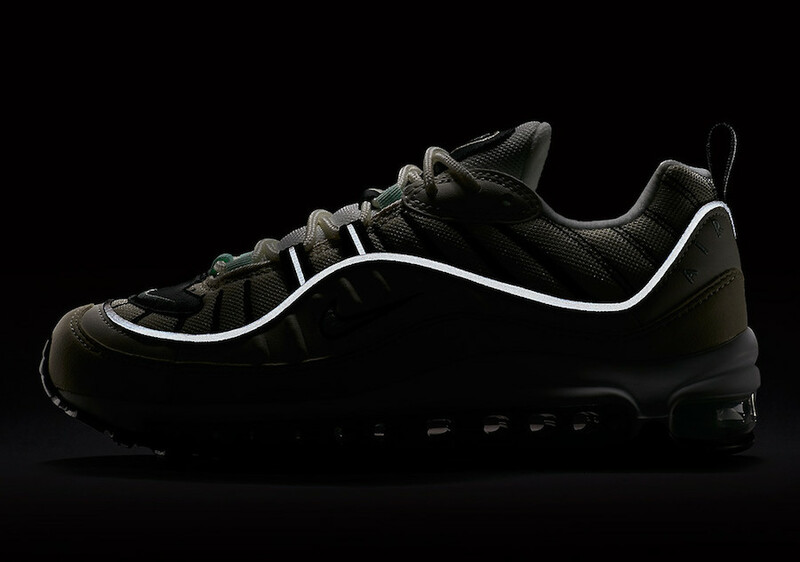 This time, the classic runner will feature the “Igloo” color scheme. 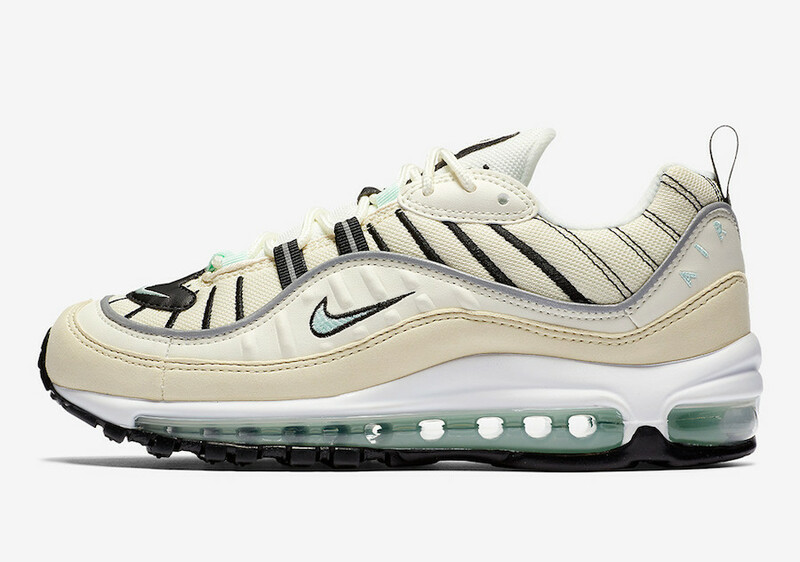 This version of the Nike Air Max 98 comes highlighted a Sail, Igloo, Fossil color scheme with reflective detailing throughout. 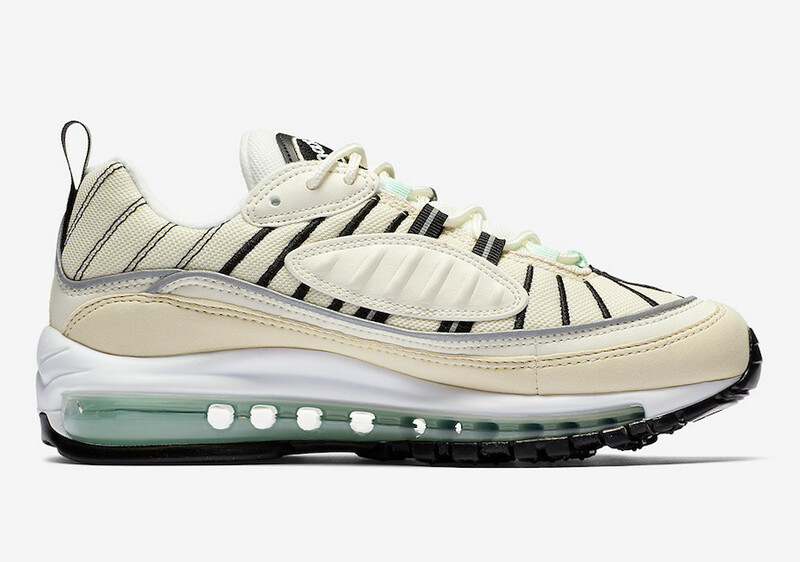 Reflective trimming and the classic Air Max 98 Air sole unit will complete this design. 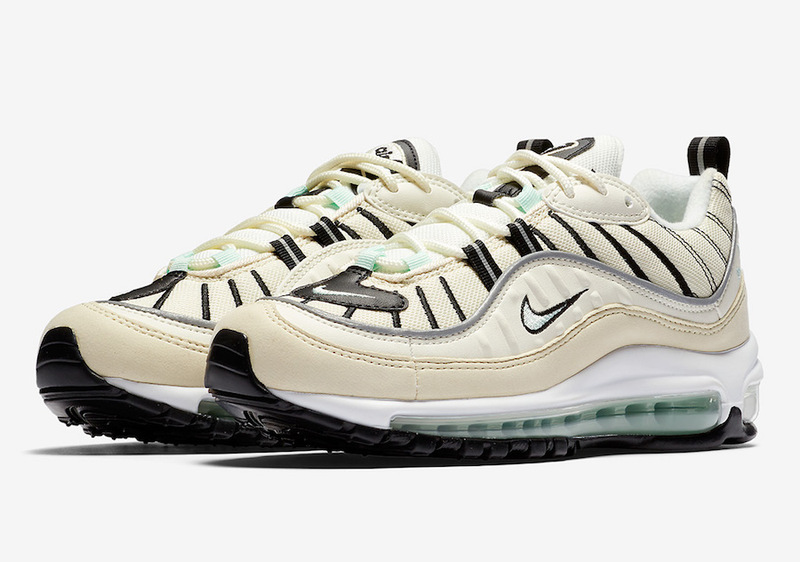 The Nike Air Max 98 “Igloo” is scheduled to release on April 12th exclusively in Women’s sizes. 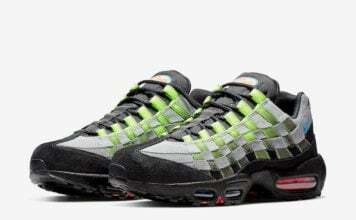 You can pick up your pair at select Nike retailers and online at Nike.com. 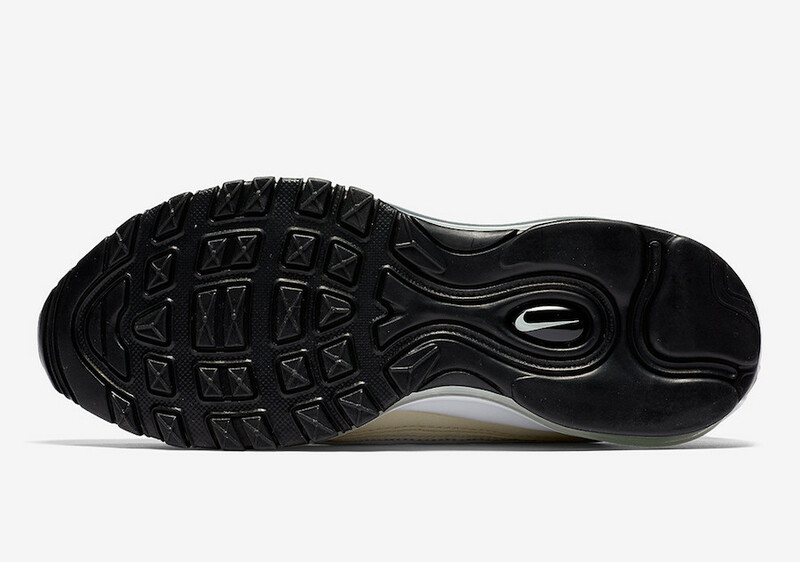 This Nike runner will have the $160 USD price tag. 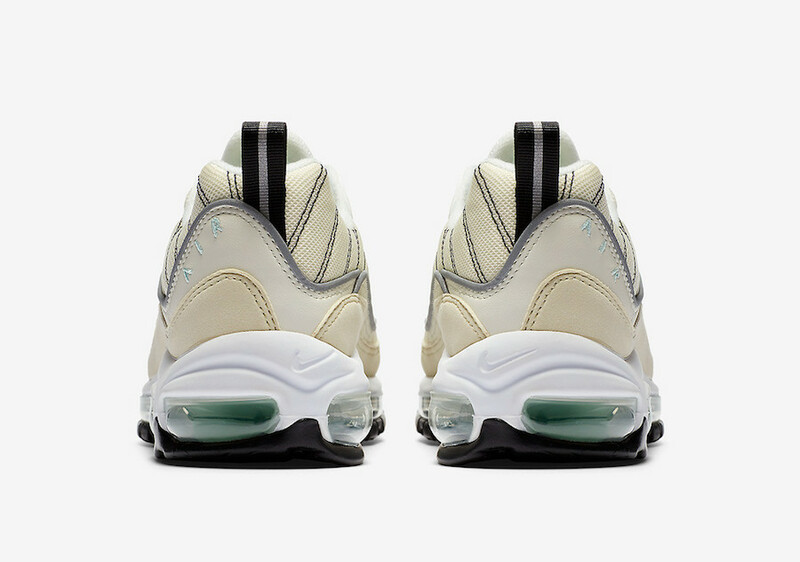 Scroll down to get a detailed look and let us know your thoughts in the comments section.